Every stylist wants your friends, families, and co-workers to say “WOW, your hair looks great!”, even weeks after your appointment. 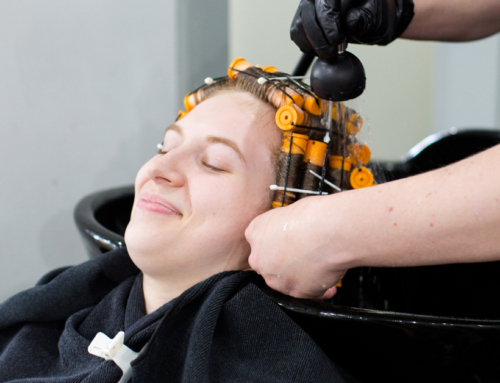 Here’s our best tips and tricks for keeping that “Just Left the Salon” look going! Let’s start with your visit to the salon. or “is it tested on animals?” Speaking of, each Bambou Salon knows exactly what we sell and use. That means we can tell you the ingredients and reassure you that everything we sell is cruelty-free! 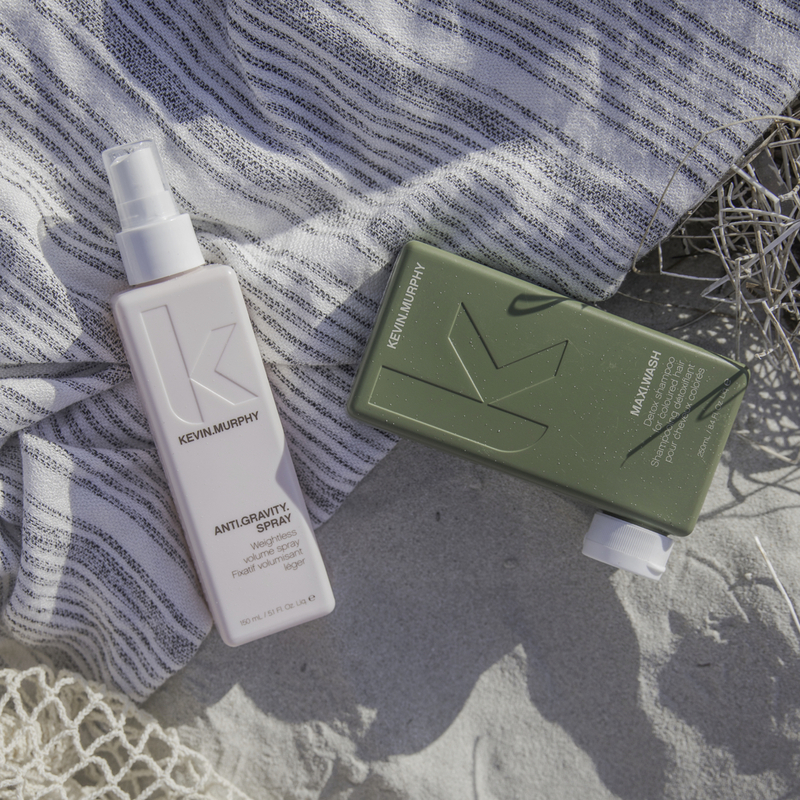 From shampoos to conditioners, to sprays and finishing products, it’s extremely important that you use products that support your lifestyle without causing unnecessary damage to your hair texture, sheen and color. We are all becoming more aware of the long term effects of toxic chemicals in our lives and trying to make smarter choices, not just with what we eat and drink, but what we choose to use on our bodies. 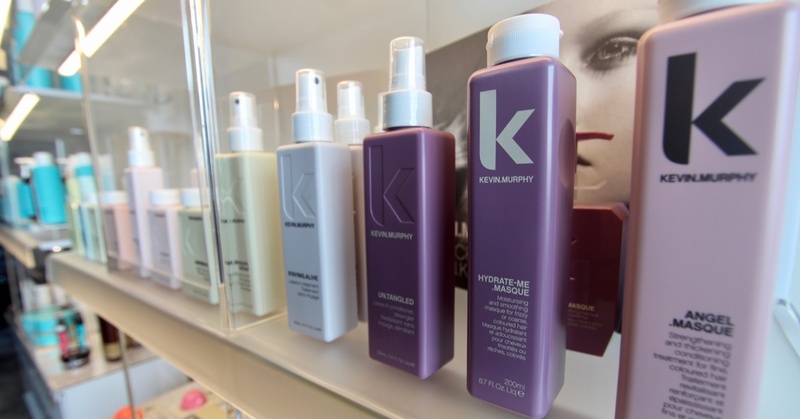 That’s why we chose products like Keune, Kevin Murphy, ColorProof and 18.21. They are all certified organic and non-toxic, and even our hair colors have very low or no ammonia. Enough of the soapbox, let’s get back to shampoo! Not everyone needs to shampoo every day. 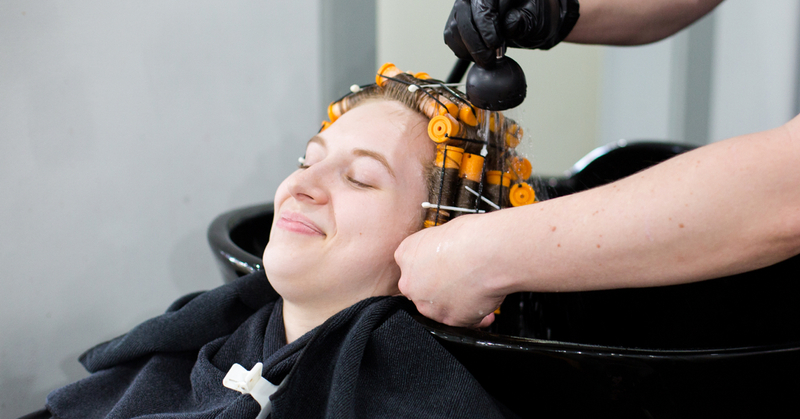 If your hair is dry you might benefit from using only a conditioner in between shampooing. That may sound crazy, but it works! 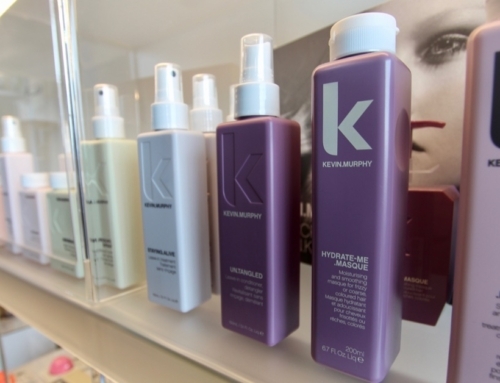 When you do shampoo and/or condition your hair, use a good heat protectant prep spray. This is a great product that will help close and seal your cuticle layers from the damaging heat from blow dryers and hot irons. Depending on how you are styling your hair, there are plenty of products from root-lifts to volumizers and straightening creams that help you control that annoying frizz. 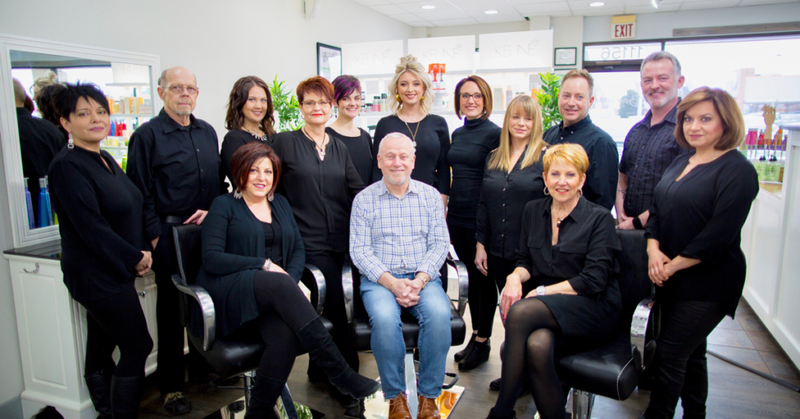 Good stylists work with you to choose the best products, with the best ingredients, for your particular hair type and style without breaking the bank. This is a big step towards recreating that great look you just left the salon with! 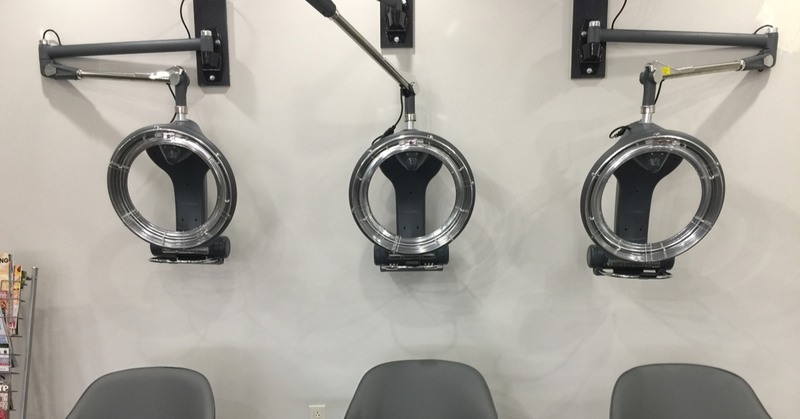 There are big brushes, little brushes, natural and synthetic, combs, dryers on high, dryers on low, and irons… but what tools are best for you? 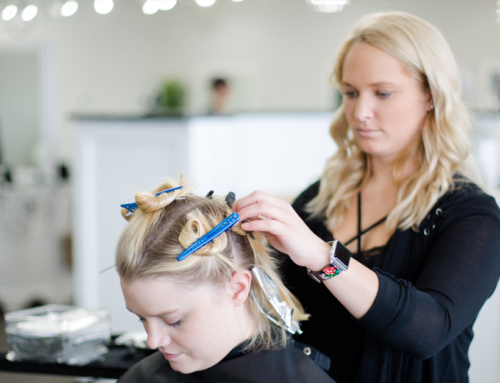 I know that it can be overwhelming if you need a style that requires more than one of these, but your professional stylist will teach you how to use them so that you can master your look and perfect it time after time. 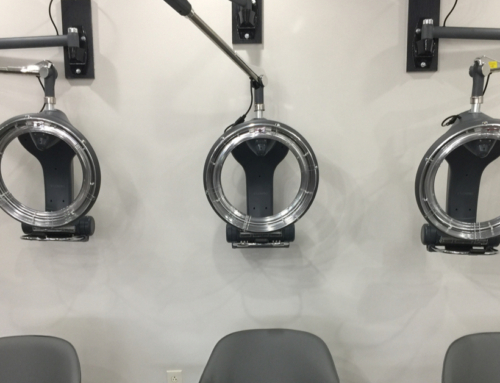 The next time you’re with your stylist, why not ask for a 30-minute blow out lesson? 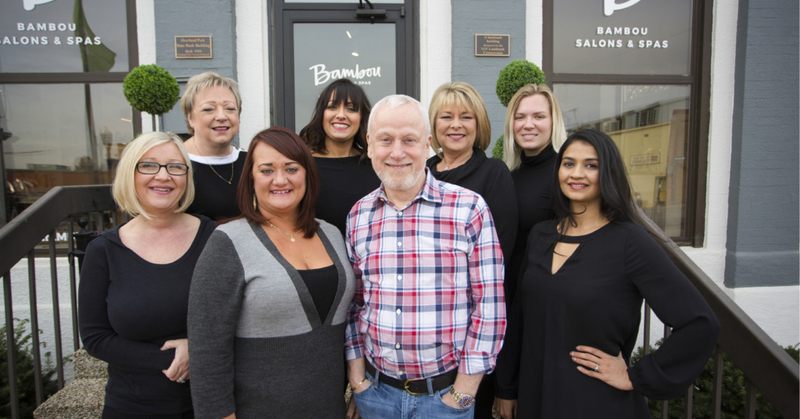 We do them all the time at Bambou Salon and they are complimentary, so take advantage! Bring in your own tools and we will watch, guide, and give you some great tips to help you conquer any woes and worries. Also, if you’re using a flat iron and your hair is breaking, don’t despair, we can help! As trained stylists we have easy to learn techniques to make round brushing seem easy and a great way to get 50% of the moisture out of your hair before you even pick up a brush. We’ll even teach you how your hands can be your best and cheapest tools. 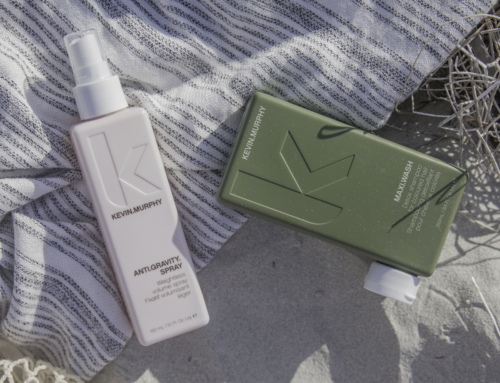 Lastly, once you have blown out and styled your hair, the final step is to finish with products that will keep it looking good all day. Fiber pastes, pomades, shine and texture sprays can add the “cherry on the top” touch that has you ready to go! 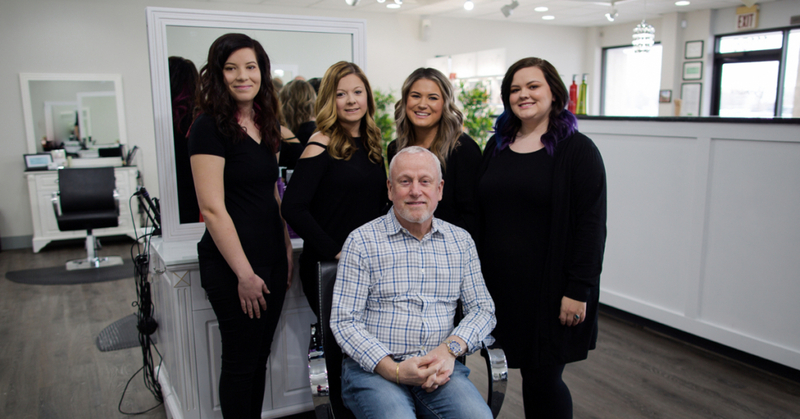 Just remember, every stylist wants you to run into your friends, families, and co-workers days or weeks after leaving the chair and hear the words “WOW, your hair looks great!” We know you want to hear it too, and I’m happy to tell you it’s easy when you know what to do. Hopefully, these tips have helped you become a little more confident to style yourself at home, and keep that great look last even longer. If not, then make sure to bring your questions in the next time you visit Bambou! 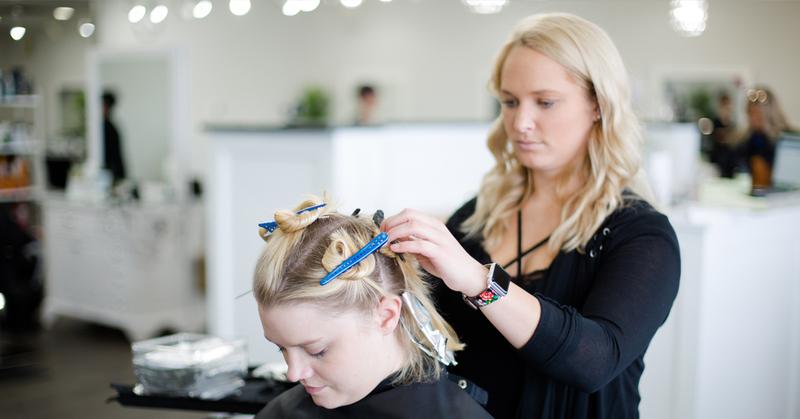 Andrea is truly a talented stylist with years of experience helping guests look and feel beautiful. Based on her passion for learning and teaching, she was promoted to Master Educator after joining Bambou Salons & Spas. You can also schedule an appointment with Andrea at our Antioch & College location!